It’s official! 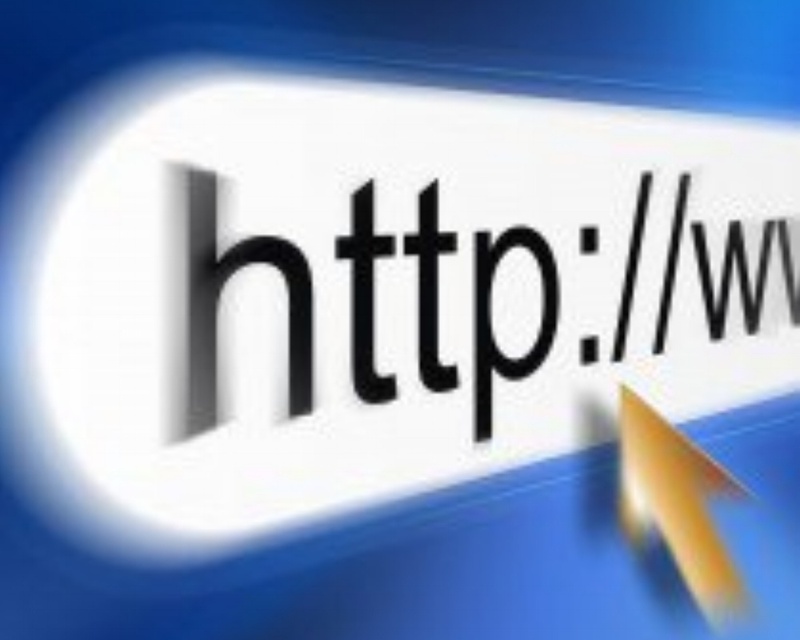 As of 2015, everyone has a website. Every company, every brand, every entity ever is now on the World Wide Web. With the introduction of cost-effective tools, like Wix and Squarespace, people have begun building good-looking websites for cheap. One question that we get at VI all of the time is “How Much Does a Website Cost?” And it’s an impossible answer. Kind of like ‘What does a house cost?’ It depends on what you want in it, right? A website can be a very simple asset that just describes your offering. Or, part of your actual business model, with automated functions, e-commerce capabilities, and customized interactive tools. In fact, building a good website is about more than a pretty picture or clean code…it’s about building a marketing tool that works to meet your company’s objectives. How many pages will it have that need to be designed and coded? Does it involve commerce with ever-changing inventory and a shopping cart function? Do you want to edit it on our own, meaning it needs to have a content management system (CMS). Depending on what you need and how your company wants to utilize your website, you might be building a two bedroom, one bath. Or, a hilltop estate with guest houses and tennis courts. Perhaps a better question is how the investment will pay off for you. Can your website substitute for other, more costly, marketing functions? Can you reduce the size of your sales or labor force if your website is developed as a strategic asset? Can you literally reduce your overhead (retail space, inventory, travel, advertising, etc.) if you build a modern website? Like all marketing assets, your website should have a measurable ROI. And it should only cost what you are certain it can return. It shouldn’t be perceived as a one time cost either. Your website can always be improved and should grow with your company. $10k? Probably not if you’re developing a site that can truly make you money. $50k? It can get up there if it’s an extensive site that engages the user. $1,000,000? If the website is really how you deliver your service, or at least participate in the transaction, it’s entirely possible. The bottom line: If your website is just an online brochure, that’s your ballpark price. But, if it’s used as a 2015 marketing tool, that’s a different scenario. Like anything else, you’ll get out of your website, what you put into it.